Can Heavy Squats Increase Testosterone? 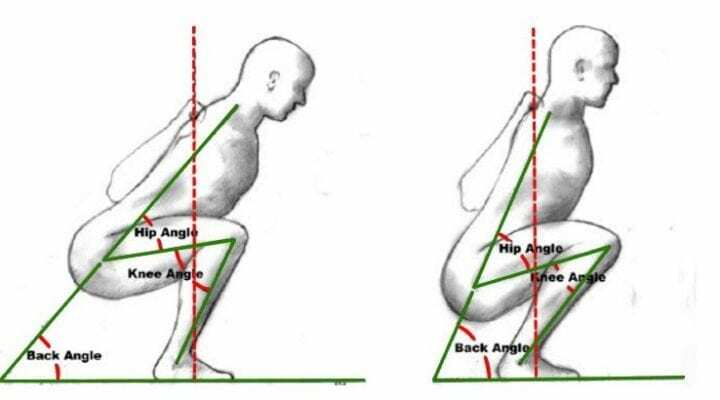 Ah the squat - the king of all bodybuilding exercises.This compound lift works more muscle groups than any other exercise.Not only does it … [Read more...] about Can Heavy Squats Increase Testosterone? Can you Get Big and Shredded at the Same Time? If you’ve spent enough time reading bodybuilding articles online you’ve probably come across a few that have discussed the issue of betting bigger and … [Read more...] about Can you Get Big and Shredded at the Same Time?